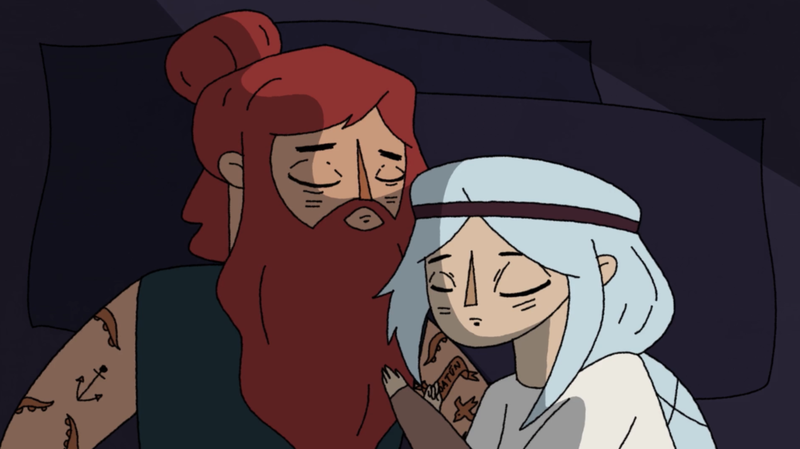 "In Winter" is the official animated music video for Matt Pond PA, based on the Norse mythology of Skadi and Njord. Dichotomous companions, they find love together, but not its home. Ultimately, despite their best attempts, neither is able to exist in the other’s world.